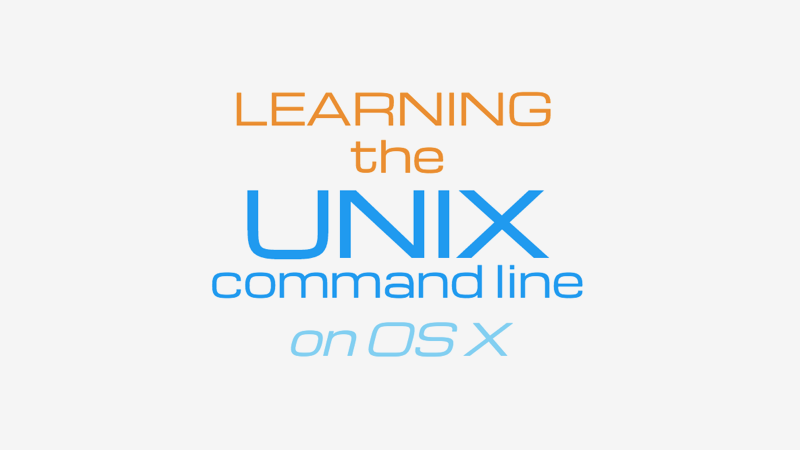 tl;dr Our members can learn the UNIX Command Line on OS X for $19! Our good friend Chip Castle wants to help our members [partner url=“https://www.udemy.com/learning-the-unix-command-line-on-os-x/”]learn the UNIX command line[/partner] and save big time on his course. He’s being very generous and passing on a savings of 80% so you can take his course for just $19 instead of $99. UNIX is at the heart of being a programmer. Linux and Mac are built on it. It’s a tool that’s powerful, and has withstood rapid change in our fast-paced technology industry. It is most definitely something that needs to be learned and used regularly. If you’re a programmer, software engineer, web developer, full stack designer, network or systems engineer, or maybe you are simply interested in learning more about your Mac or Linux system, you’re really missing out if you don’t learn the UNIX command line. It is simply one of the most powerful technical skills you can have available in your arsenal.